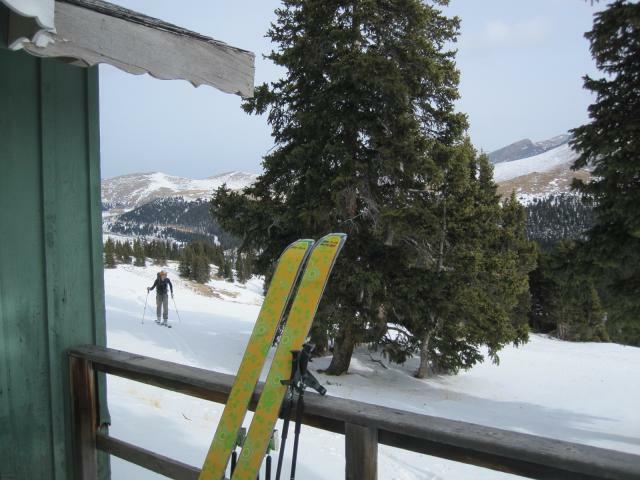 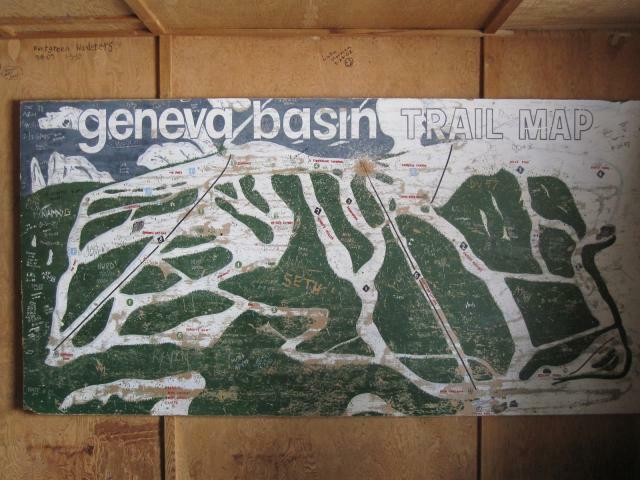 Geneva Basin was a ski resort from 1963-1984, so there is a lot of open terrain up there. 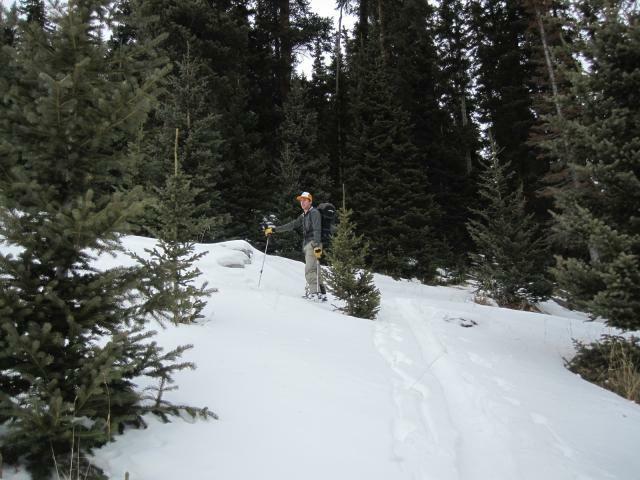 there are no more towers, and some of the vegetation has started to grow back, but for the most part this is a nice quite place to go spend the day backcountry skiing. 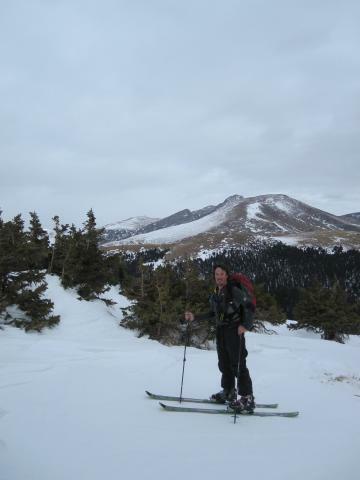 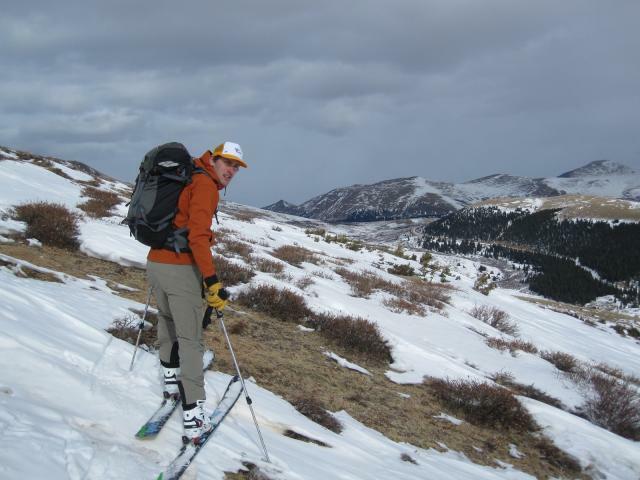 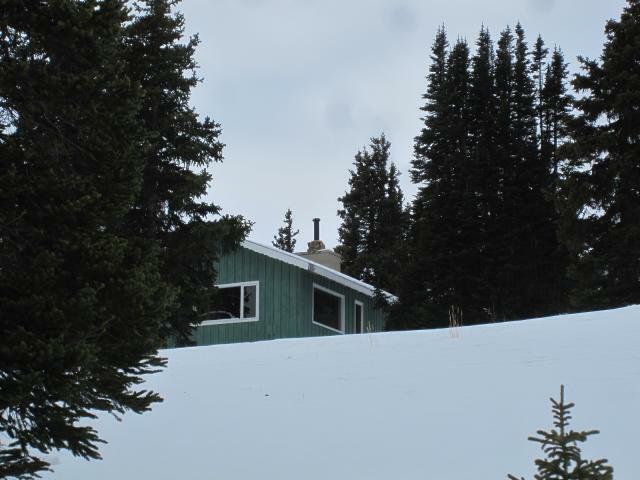 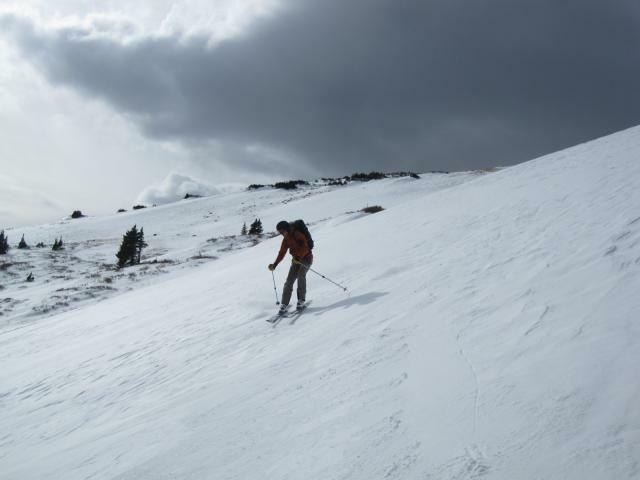 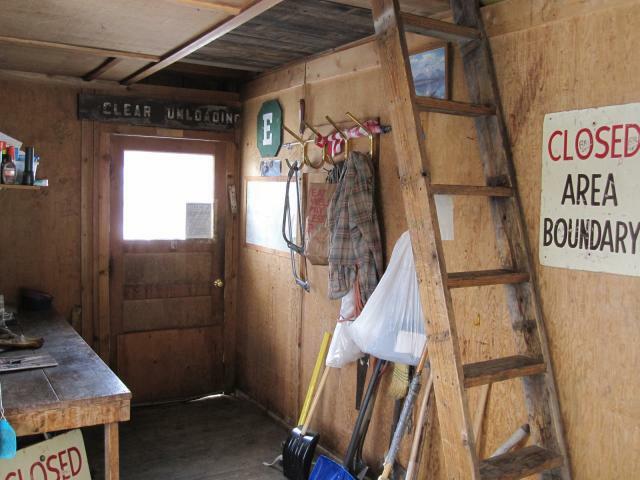 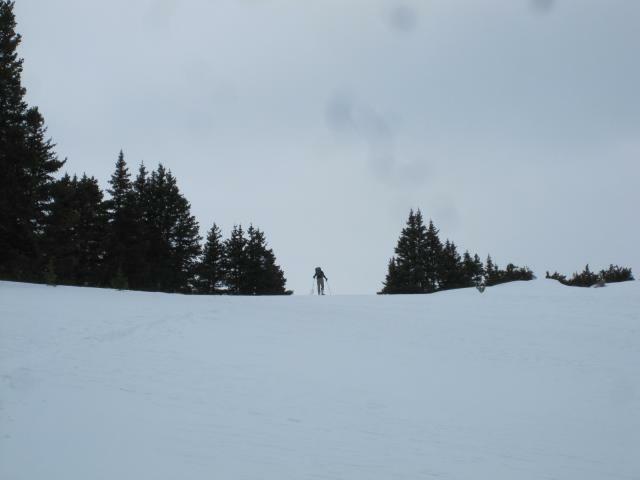 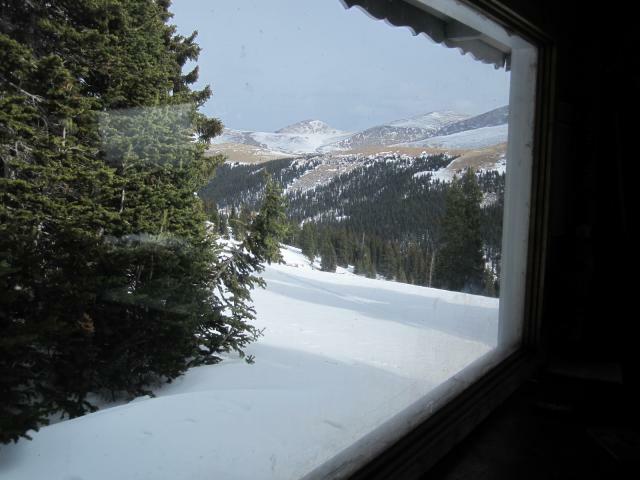 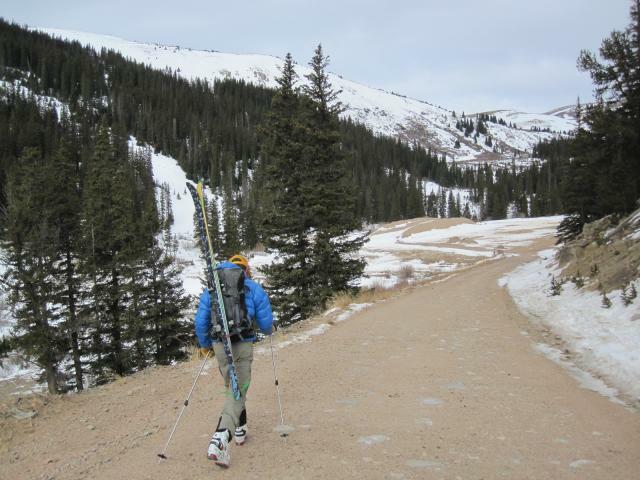 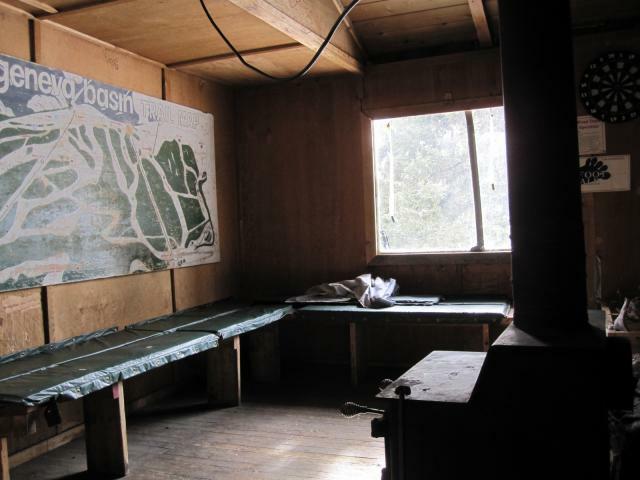 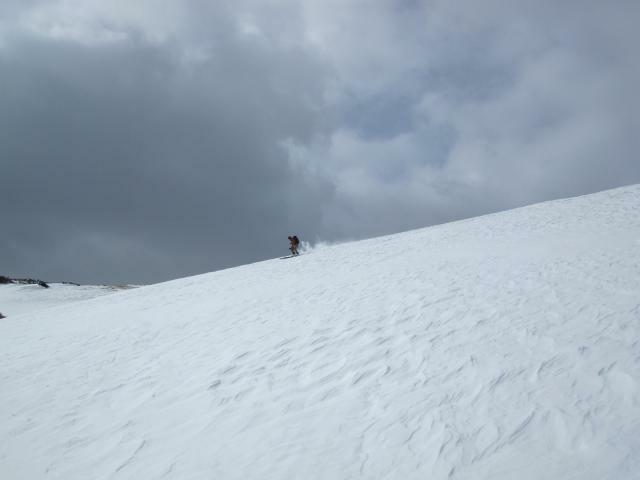 It is a great spot for beginner backcountry skiers, as well as those just looking to get out and explore their own back yards.